The Giants wide receivers are getting hammered right now. 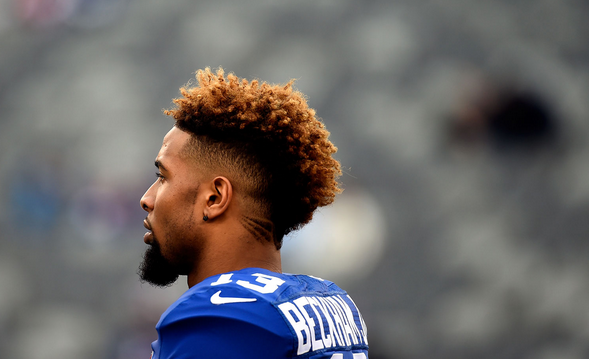 Odell Beckham Jr. was fined $9,000 for his actions in Sunday's win over the Buffalo Bills. Several Buffalo Bills players alleged Beckham Jr. threw punches during the matchup between the teams Sunday, calling him a “prima donna” and “golden boy” afterwards. Beckham was never penalized for his actions.